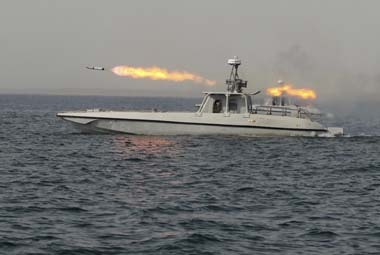 Tehran: Iran's Navy has conducted a joint exercise with a Chinese fleet near the strategic Strait of Hormuz in the Persian Gulf. 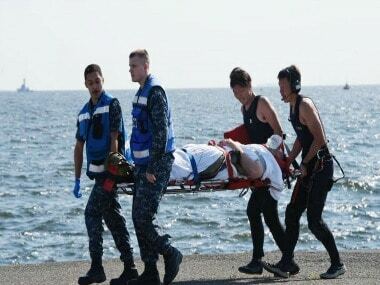 Japanese prime minister Shinzo Abe has sent a sympathy message to President Donald Trump over the fatal collision involving an American navy destroyer. 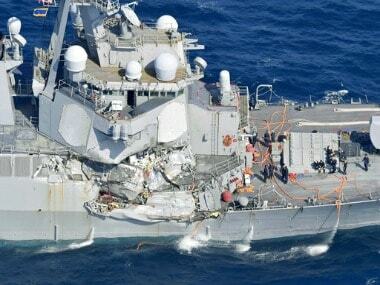 Seven crew members are missing and at least three injured after a US Navy destroyer collided early on Saturday morning with a Philippine-flagged merchant vessel south of Tokyo Bay in Japan, the US Navy said. 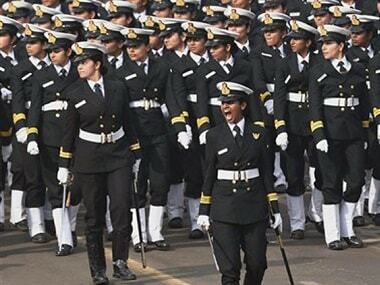 Assuming gender sensitisation of Indian Army is undertaken, here is what is needed to the make entry of women in combat roles a success. 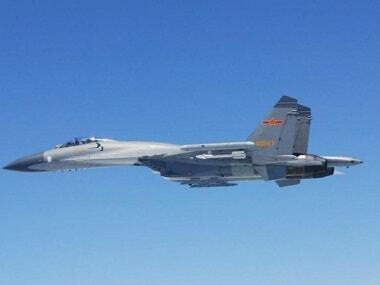 Two Chinese SU-30 aircraft carried out what the United States military described on Thursday as an "unprofessional" intercept of an American aircraft. 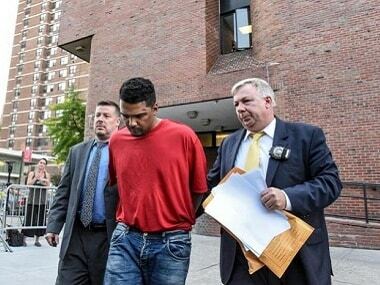 A US Navy veteran plowed his car into pedestrians in New York City's packed Times Square on Thursday, killing an 18-year-old woman and injuring 22 people. 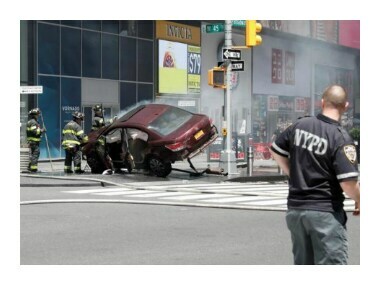 The city's mayor said there was no indication it was an act of terrorism. Lockheed's Autonomic Logistics Information System (ALIS) enables daily operations of the F-35 fleet. 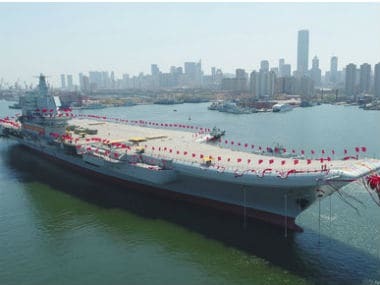 China launched its first aircraft carrier built entirely on its own on Wednesday, in a demonstration of the growing technical sophistication of its defense industries and determination to safeguard its maritime territorial claims and crucial trade routes.